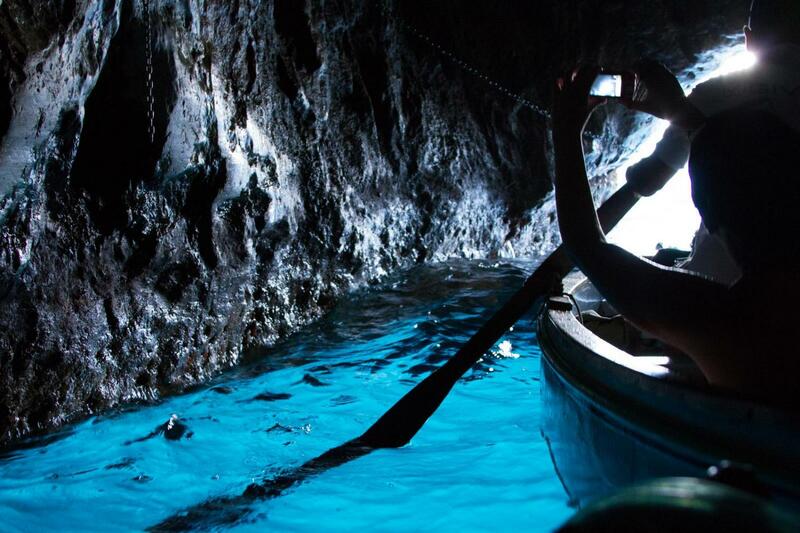 If the Blue Grotto is not accessible due to tidal conditions, you will be taken by boat to the Faraglioni Rocks. If weather conditions do not allow the excursion by boat, you will take a land excursion of the island. 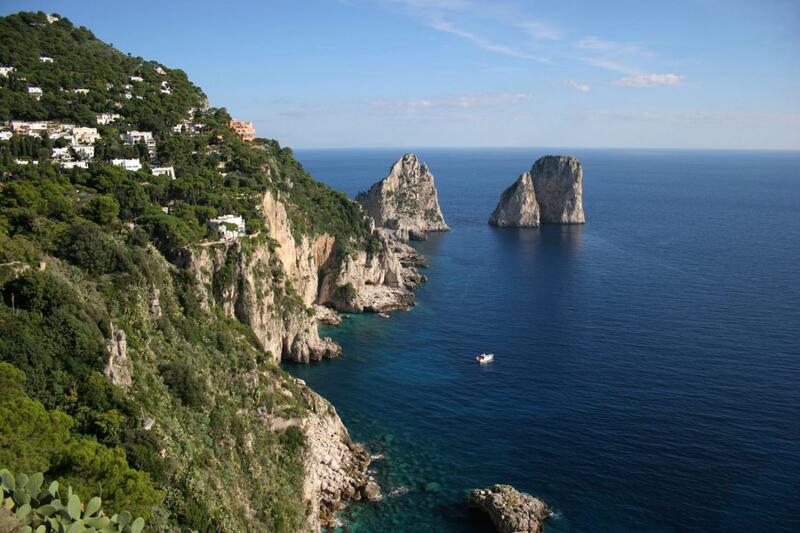 No holiday in Sorrento is complete without a trip to the enchanting island of Capri. Spend an unforgettable day in the little treasure of the Mediterranean! 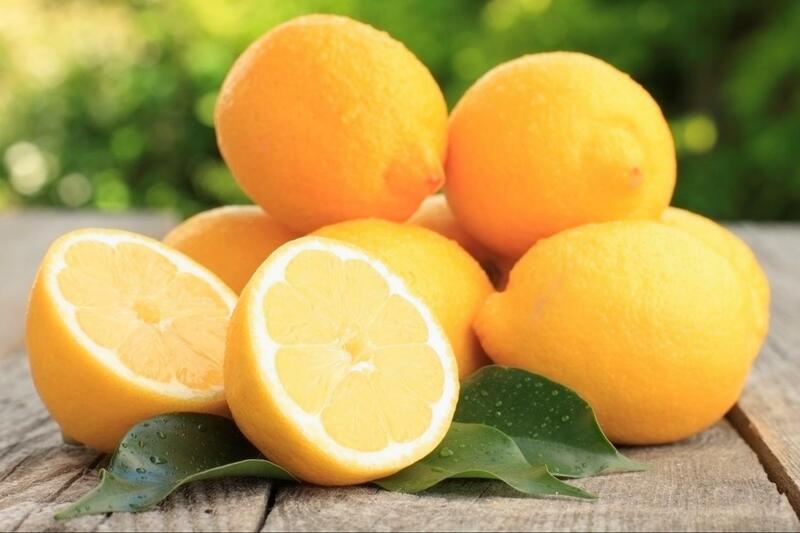 Meet your expert local guide in Sorrento and embark on ferry toward the Island of Capri. Arrived in Capri you’ll take a boat ride to the popular and dreamy “Grotta Azzurra” (Blue Grotto), where sunlight passes into an underwater cavity and shines through the seawater, creating a magical blue reflection. After returning to the port you’ll board on a minibus for a scenic drive to Anacapri, 918 feet (280 meters) above the sea level. You’ll see wonderful views of the bay of Naples before continuing to a local restaurant for lunch. 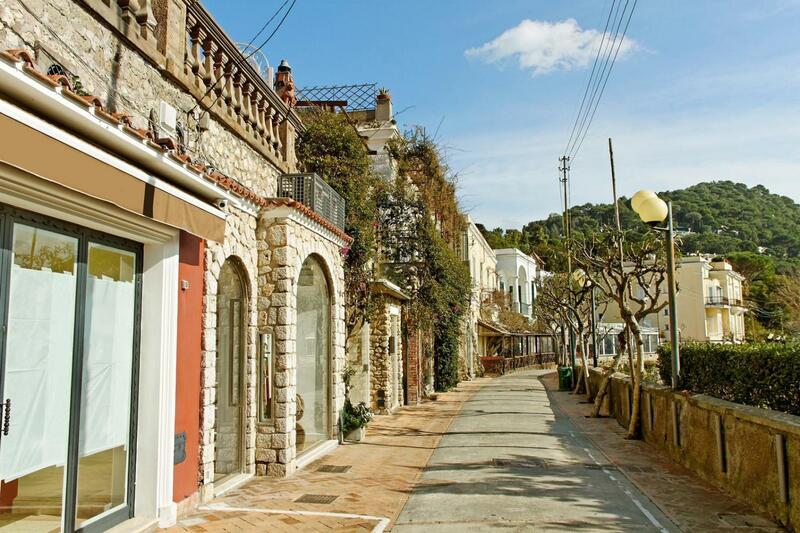 After lunch you can take advantage of some free time to explore Capri at your leisure or go shopping. Then you’ll return to Marina Grande and embark back to Sorrento. Meet your expert local guide in Sorrento and embark on high-speed boat toward the Island of Capri. Starting at 7:45 am from centrally-located hotels.